July 2018, THRIVE AT FIVE with the talented Callie Brown in the interviewer seat. She brings out the best in me (which is what all great coaches do!) - the heart of my essence comes out to play, held in Callie's beautiful, clear and nurturing way. We discuss the work I do in the world, my passions and what drives my commitment to the work. So happy you have stopped by and taken the time out to discover how I may be of service in your life. I am extremely passionate about supportung you in your unique health journey! Supporting and advocating for Women & their Beuatiful Families, especially during their pre-conception, pregnancy, birth & early parenting journey has become woven into my life's mission. Over the past eight years I have focussed my training in this area and have dedicated my energies to learning everything I can about this amazing journey called parenthood. It all started of course, with my own personal journey into motherhood. 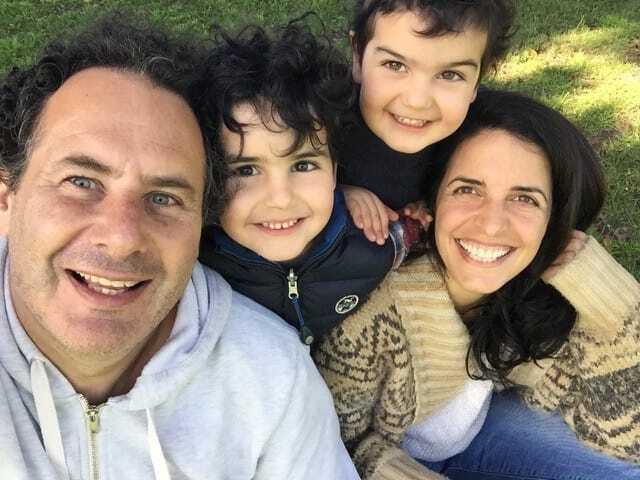 "As a mother of 2 home-birthed and naturally raised children, my unwavering passion is personal and community-focussed service, supporting Woman's Voices and Choices in Pregnancy, Birth & Breastfeeding." I had spent most of my working life working as a producer and content developer and soon after we found out I was pregnant (2 seconds after!) and in true fashion, I began R&D (research and development!) on the subject. I had a good vantage point, because to start with, I am the eldest of 5 children & so had some practice with the little ones. Secondly, my parents were and are passionate about natural birth, in fact, four out of five of us were born at home. I don't take this last bit of information lightly. I know, now that I have worked and met with countless women, that the culture of birth around them will greatly affect their birthing experience. I am very grateful to my parents for not only providing me with the background to believe that birth is safe and that I can do it, but also for backing us in our choice to go about our parenting ways in the way we saw fit for our newly forming family. What I discovered in my research was far more than I imagined I would ever learn opening up that first pregnancy book. Truly, I am still learning SO much and I am often at awe at how much amazing information there is out there. From learning that microbes can tell the story of our health; to fathers who experience post-partum abandonment to HSP (highly sensitive person) children and adults; healing trauma through the nervous system; the astonishing Undisturbed Birth; Elimination Communication; parenting techniques such as the incredible Aware Parenting and Attachment Parenting; the thought provoking Continuum Concept and so much more.. ​ I continue to inquire and learn so much every day..
My fascination for the life-giving properties of food started early on too, being exposed to the busy kitchens of my father's 2 restaurants & my devoted grandmother's traditional Tiberian food fusion. Early on & alongside my father I trained as a Whole-Foods, Plant-Based Chef and in 2001 whilst studying Health Science + Traditional Chinese Medicine/Acupuncture in Brisbane, I founded Open Table. A successful Catering & Events company with an holistic approach to food & celebration, the business still operates today servicing the Byron shire in Northern New South Wales. Travel has been one of the major constants in my life..
​From a very young age I was aware of others wellbeing. Blessed to have travelled the world with my family and later on though my work, along the way meeting so many people from varied backgrounds, nationalities and ways of living; I have been gifted with a wide scope view into human potential. It is a big part of my mission to help others live the best possible lives, for them. After feeling the wind of change, we moved to Sydney and I ventured head on into the world of events, production & music. Spending 5 years freelancing with the sole-purpose of "adding positive content" & along the way working with some of the top producers & artists around the world, my passion for 'uplifting' concreted. In 2007, joining forces with Danny Yezerski (my beloved), I co-founded ONE Entertainment, an Australian company dedicated to showcasing spirited speakers, musicians & artists globally. A couple of years later, along came my first pregnancy & with it, my return to basics. Upon finding out we were pregnant we promptly, and intuitively so, began to arrange our retreat from the city and our city living. We found a quaint family home in a small town in the Byron hinterland and began to set up house. Moving away from the city was a no brainer and we were lucky enough to be able to work from home as well as keep business going back in the big city. Now that we have been here for almost 8 years, I know many folk who have made the same move away from the city and into a more relaxed, family-friendly lifestyle and community. Following my studies at the Institute for Integrative Nutrition, I founded Clear Intentions Health, a Health Coach practice operating both globally (mostly via Skype) and locally, out of the beautiful small town of Mullumbimby, Northern New South Wales (in Australia!). I also work out of the Centre for Mind Body Wellness in Mullumbimby. As a mother of 2 home-birthed & naturally raised children, my unwavering passion is personal and community-focussed service, supporting natural choices in Pregnancy, Birth, Breastfeeding & Parenting. Leading with Confidence Parenthood through Information & Empowerment is my main motto. Working globally and within my community; one-on-one with private clients & in small groups to optimise nutrition & upgrade health through the simple use of food & lifestyle practices. In early 2015 I was delighted to be invited by the Pregnancy, Birth & Beyond radio program on 99.9 BayFM to join their team of dedicated producers/hosts in spreading extraordinary news and content. Last year we launched PBB Media, an Australian nonforprofit media company dedicated to bridging Stories, ​Science, Traditions & New Ideas to our listeners through contemporary conversations. Today alongside my private practice, working with PBB Media, the radio and volunteer work as a consumer representative for women during maternity, I produce smaller scale spirited events, making my own hours which all flows beautifully with my choice to spend more time at home and be a parent. Passionately, i am equally a food crafter, musician, singer & an artist, world traveller from early days in the womb and an inspired lover of people & life. Raised partly out in the Australian bush & partly in an ancient town situated on the Sea of Galilee, by forward thinking parents, I am truly, most vibrantly aware of the flexible nature of humanity. Transformation through truth & beauty is my calling. Thank you for stopping by and taking the time to read through my story.. I hope it has inspired you in some way and i would Love to hear from you if it has! ​A little bit about my coaching and other training.. I received my Health Coach training from the NYC Institute for Integrative Nutrition, where I studied a variety of dietary theories and practical lifestyle coaching methods. With my knowledge, we co-create completely personalised actions based on your goals to move you toward your ideal vision of health within your unique body, lifestyle, preferences and resources. Other trainings includes Un-disturbing Birth with Dr Sarah J Buckley, Functional Nutrition with Holistic Nutrition Lab & Andrea Nakayama, Sacred Birth Doula training with Anna Watts, Microbiome & Gut Health with the University of Colorado and more. Find out more about my training here. 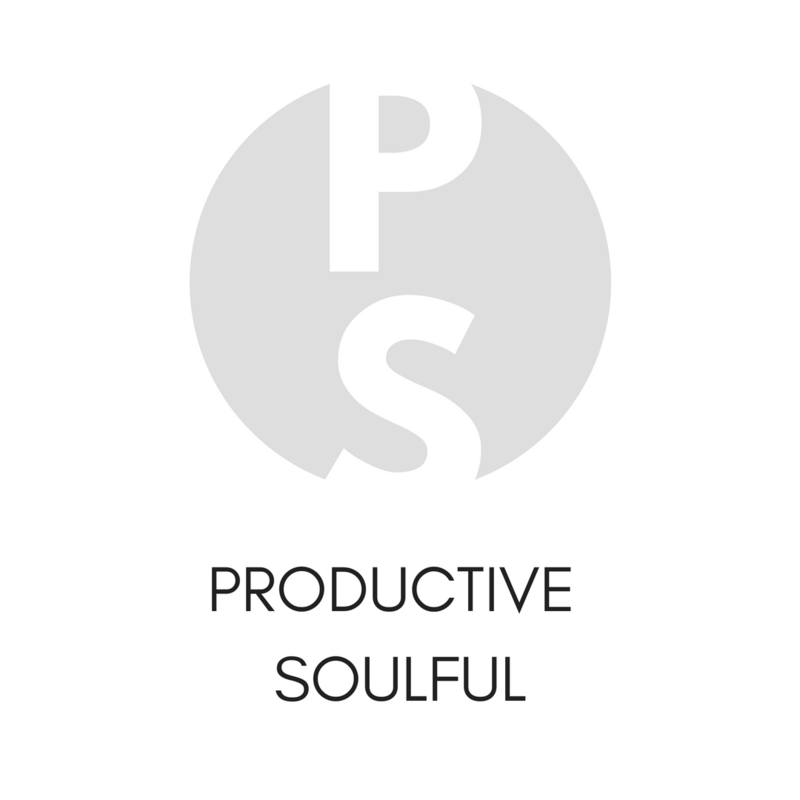 Soulful Productions adding-in Positive Content has been a lifelong Commitment! 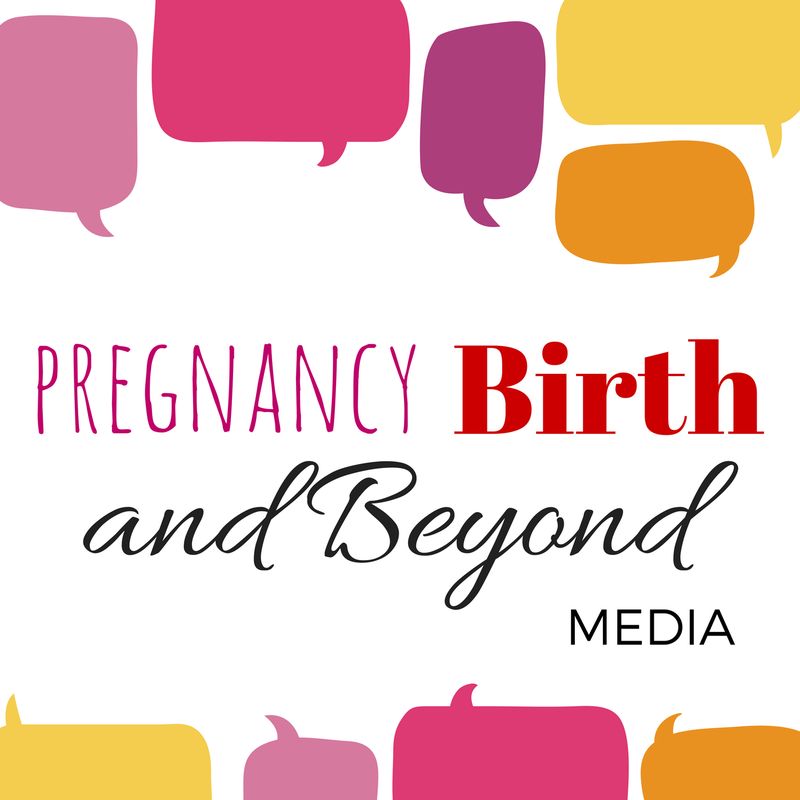 The Pregnancy, Birth and Beyond Media team is a passionate NFP venture! 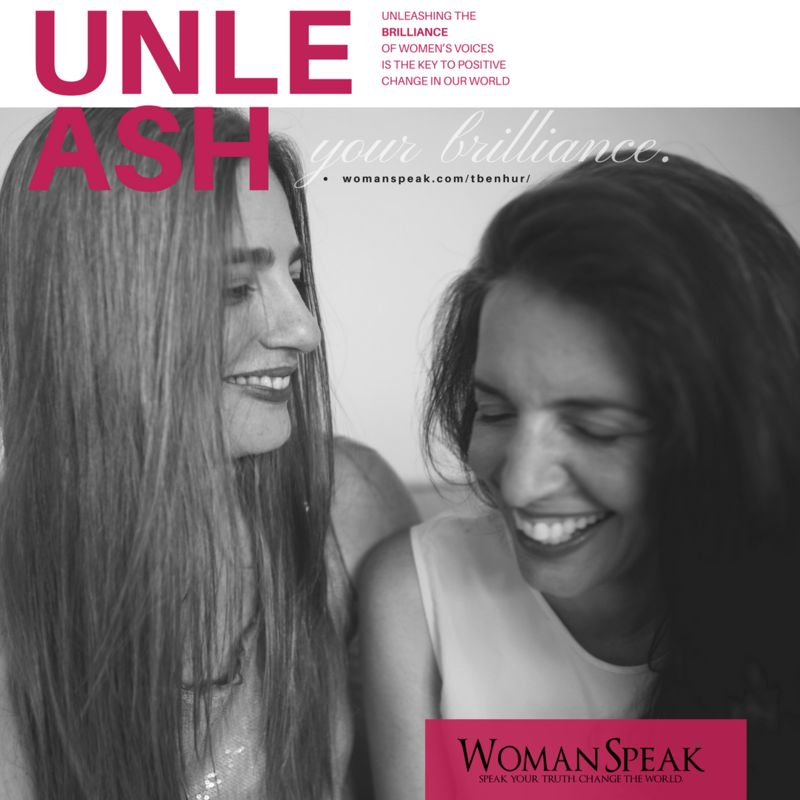 Join us for WomanSpeak, where Women learn the Art and Soul of Public Speaking.